WhatsApp is a popular application which is used for messaging. Sending a message on WhatsApp is as easy as it sounds. You can send a message on WhatsApp from anywhere and that too for free. You can send a picture, video, GIF files too on WhatsApp. This article will provide you with a step by step guide about how to message on WhatsApp from an android phone. 1. Open WhatsApp Application - Take your phone and open the WhatsApp Messenger on your phone. The WhatsApp icon looks like a green and white bordered bubble. 2. Select a Chat - Select a contact from your WhatsApp contact list whom you want to send a message. If you have previously messaged that person, then scroll through your inbox. You can also type the contact name from the search menu at the top. If this is the first time you are going to message that person, then look down on your screen. You will find an icon with two white lines with green borders. Tap on that. That will take you to your WhatsApp contact list. From there you can choose the one you wish to send a message on WhatsApp. 3. Type a Message - After selecting your desired contact, it is now time to type a message. Tap on the contact and look down on your screen. There will be a white portion at the bottom where it is written type a message. You type a message there with the help of your keyboard. WhatsApp has many cool emoticons, stickers and GIF files too. You can use them as well. You will get a whole range of emoticons by clicking on the bottom left icon of your screen. 4. Send the Message - Now press the white arrow on the bottom right to send the message. 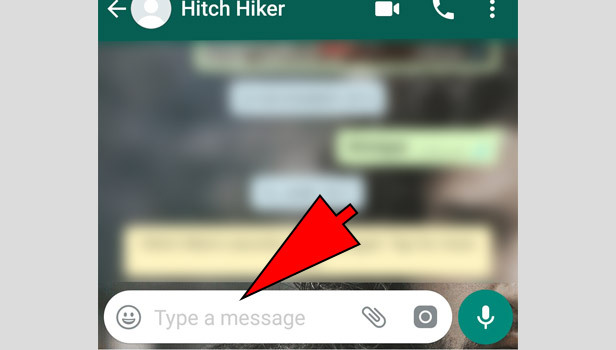 If you want to send a voice note on WhatsApp, you can also do that. 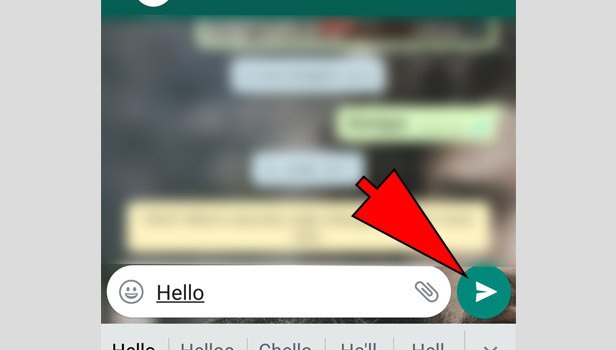 To send a voice note on WhatsApp, press the white mic icon on the bottom right corner of your screen. Hold on to it and record. Then send the recorded note by pressing the send icon. Note: A single tick denotes that you have been successful in sending a message on WhatsApp. However, the person might not have received the message yet. A double tick signifies that your contact has received your text. A blue double tick means that the person has read your message on WhatsApp. It is a few clicks process to message anyone on WhatsApp. Not only a text message but you can also send a photo, video or emoji via WhatsApp. The only things you require to send a message through WhatsApp is the WhatsApp application and internet on your device. There is more than one method to send a message on this application. By this article, you can learn every method to send a message via WhatsApp. 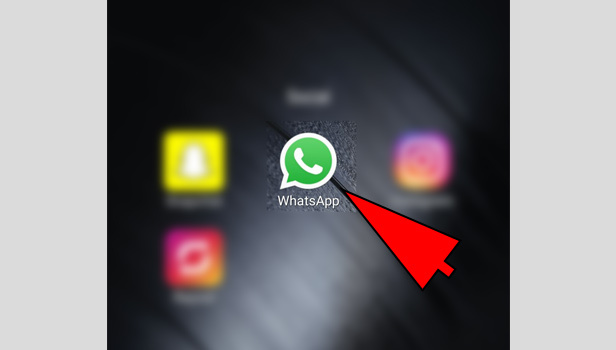 Open WhatsApp – Launch WhatsApp by tapping on the WhatsApp’s green icon on your iPhone. 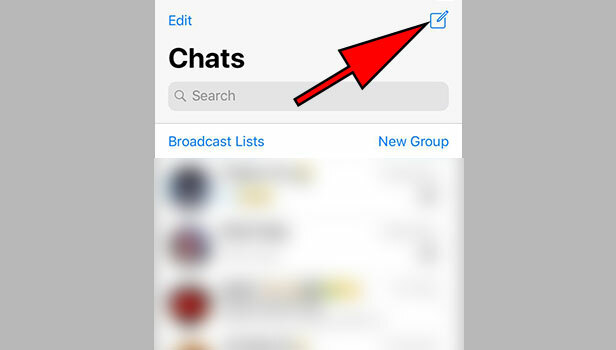 Go to New Chat – On the following window, tap on the “Contact Pad” icon (it is a square shaped pad with a pencil on top) on the top right corner of your screen to open New Chat window. Choose Contact – Search the name of the contact or scroll down to look for desired contact you want to send message to. Click on the contact’s name to message. 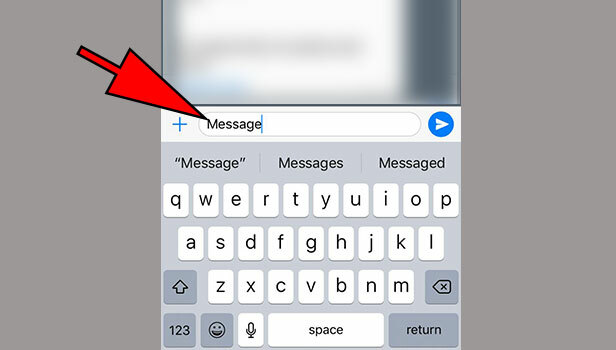 Message – Type in the message on the space given using mobile phone’s keyboard and tap on the blue colored arrow icon on the right of the text to send the message. 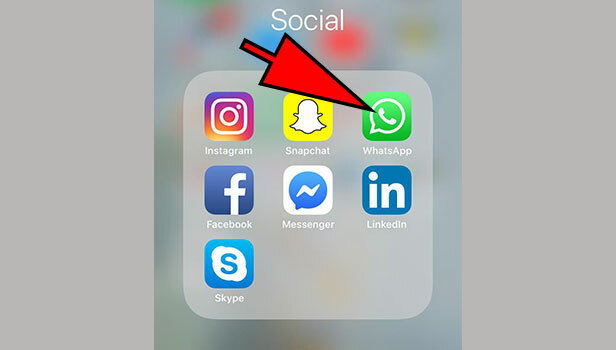 Launch WhatsApp – Open WhatsApp by tapping on the WhatsApp’s green icon on your iPhone. 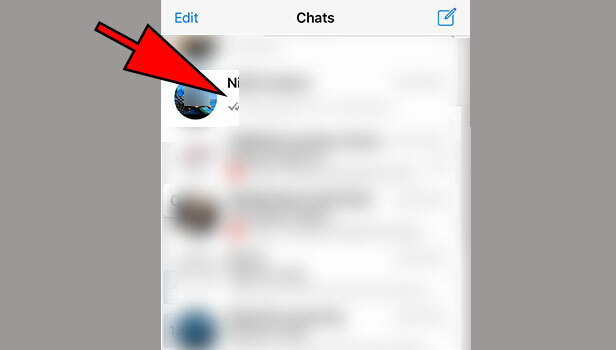 Open Desired Chat – On the home screen of WhatsApp you can see the chats you have done in the past. 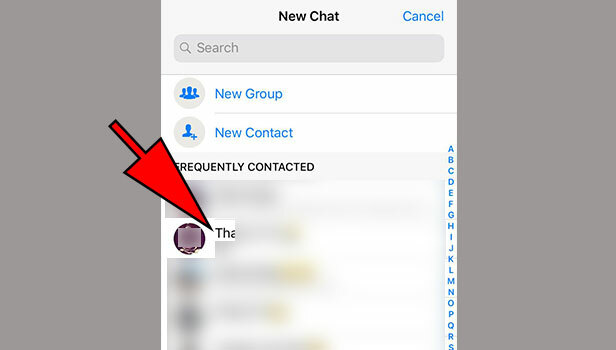 Click the desired contact’s chat you want to message. It will open your conversation window. 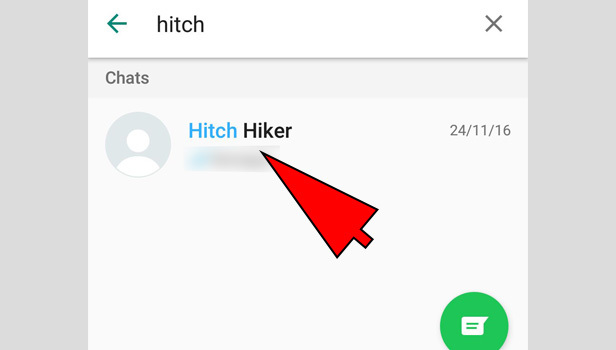 Message - Type in the message on the space given using mobile phone’s keyboard and tap on the blue colored arrow icon on the right of the text to send the message. You can also add emoji to your text message to make it look cooler and attractive. To add emoji to your message you just have to tap twice on “Globe” button on the bottom left corner of your keyboard to turn it into emoji keyboard. Then tap on the desired emoji to place it on your message. You can also go back to normal keyboard by tapping the globe button again. Is there any to download video from WhatsApp status?